In the hyper-competitive housing space, standing out isn’t easy. And it’s not enough. A brand needs to inspire, appeal, and engage. But above all else it needs to deliver real results. 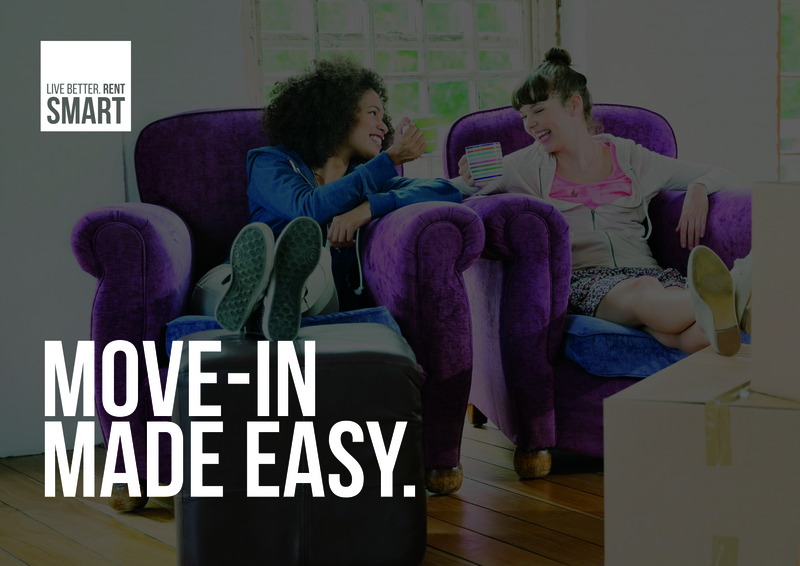 When Radian came to us, its SMART private rent brand wasn’t performing. 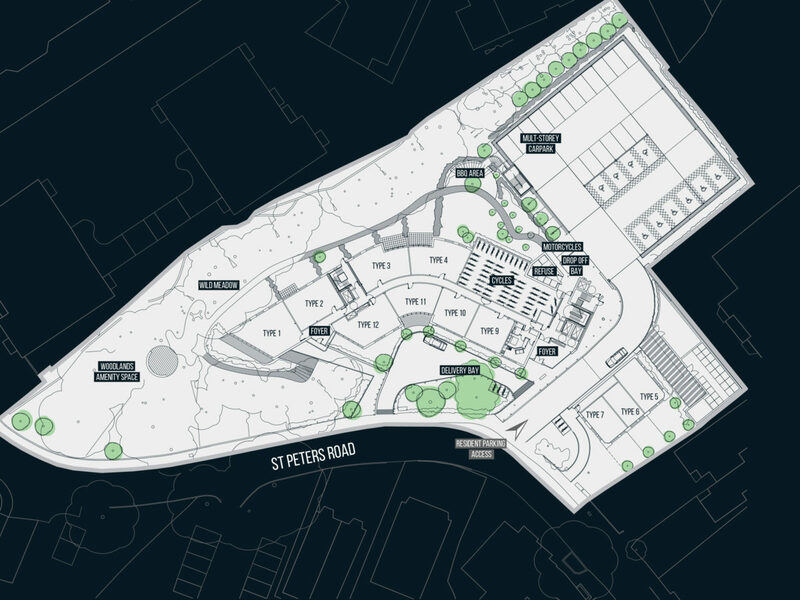 Now, in the run-up to the launch of a new site in Berry Court, Bournemouth, the company needed to rethink its approach – and start seeing results – on a tight schedule. 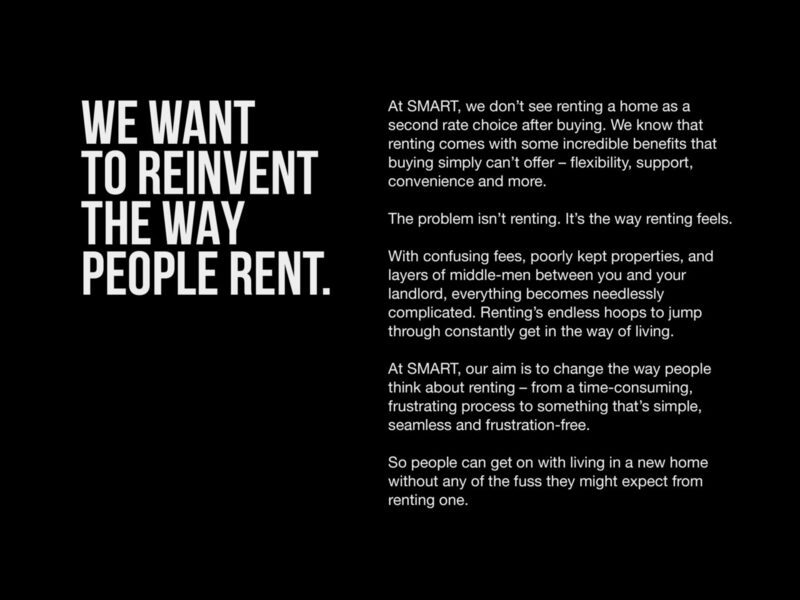 While SMART had a lot to offer its tenants, that was difficult to see in all the clutter of confused messaging and inconsistent tone of voice. 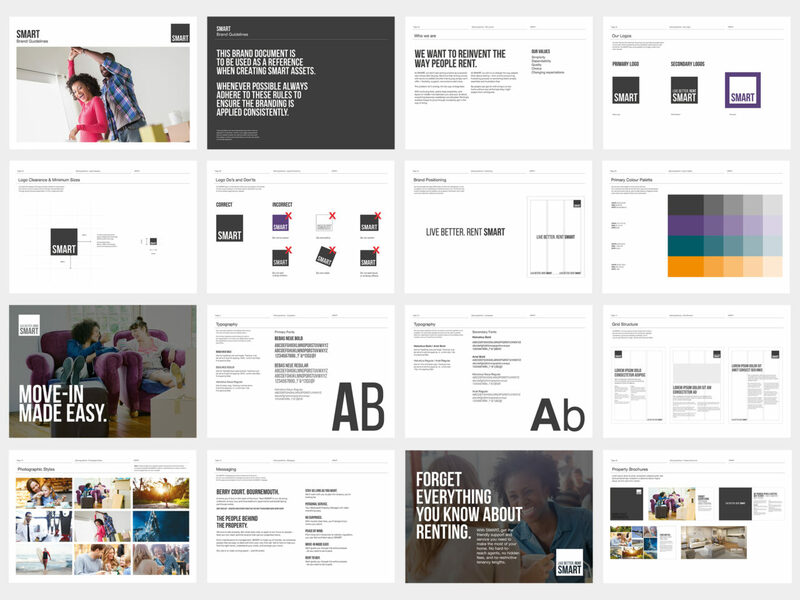 Our first step was to rethink the brand proposition, simplifying core messages and creating a more engaging, inspiring way to tell SMART’s story. 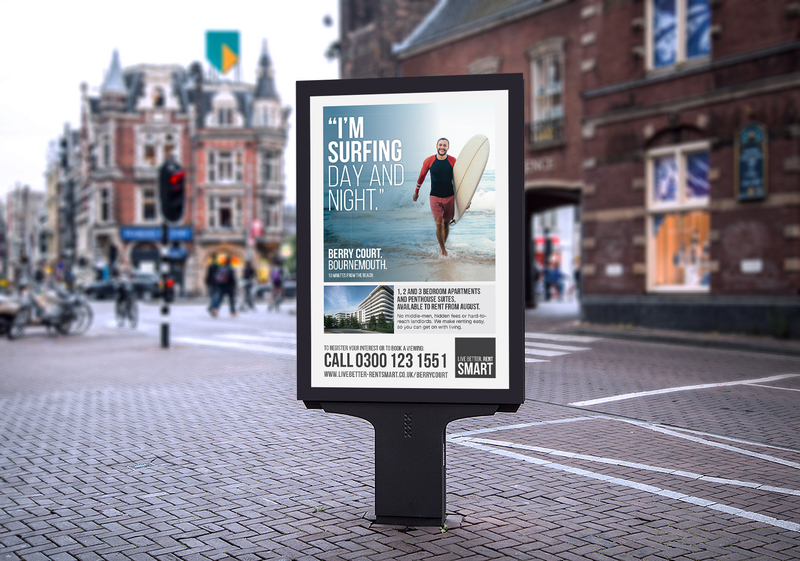 Delivering the results SMART needed would mean a sprawling through the line campaign that put Berry Court – and the new SMART brand – in the spotlight. 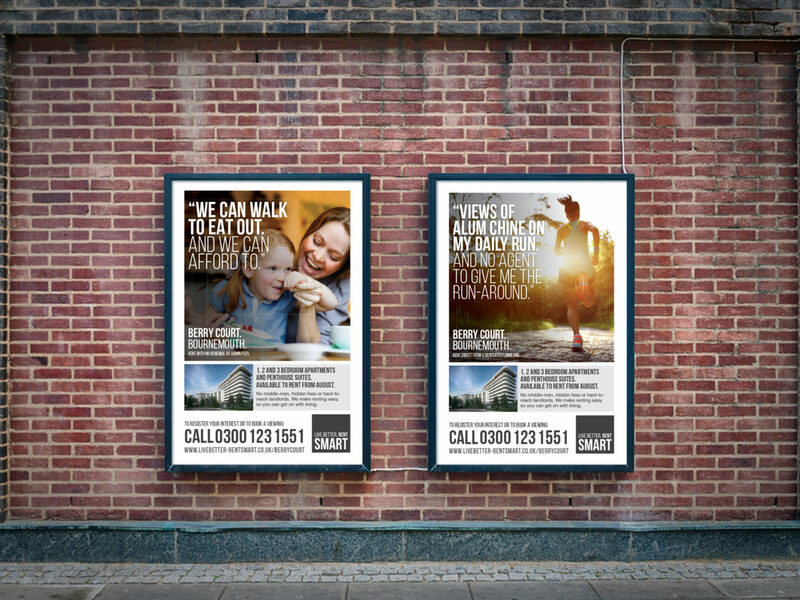 Working closely with our media planning agency, we devised a strategy that would maximise exposure while keeping costs controlled. 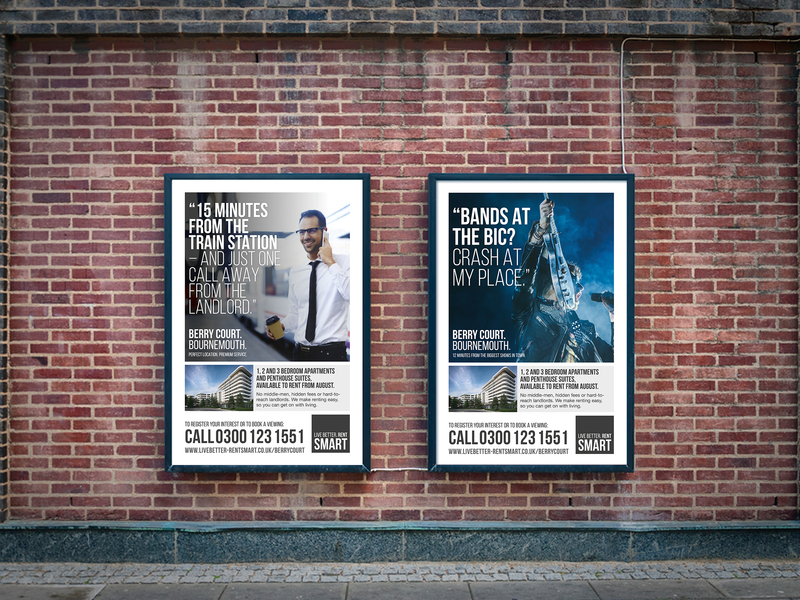 From site hoardings and sales collateral to press ads, social media campaigns, SMS messaging, and a website redesign, we looked at everything. 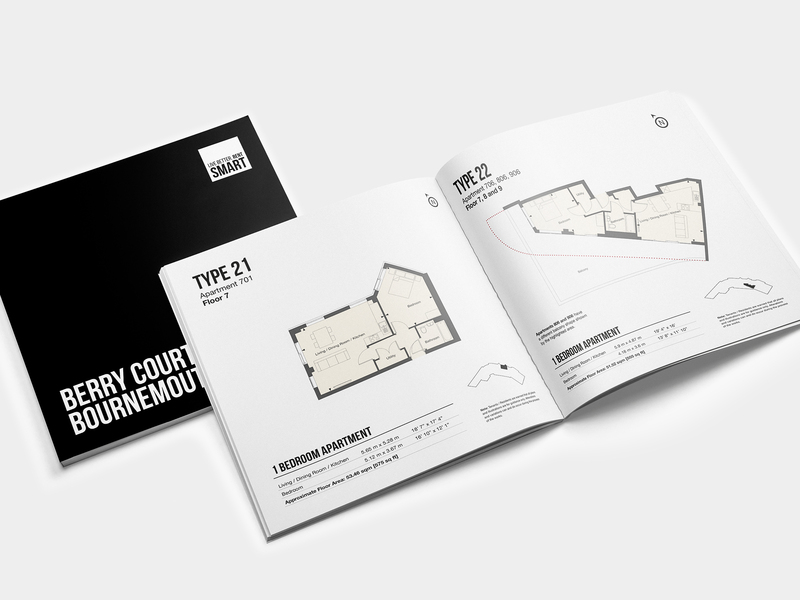 As a result, we turned a confusing proposition into something simple, consistent and irresistible: Berry Court is the perfect property, in the perfect location, from the perfect landlord. Why wouldn’t you want to live here? The impact of it all? 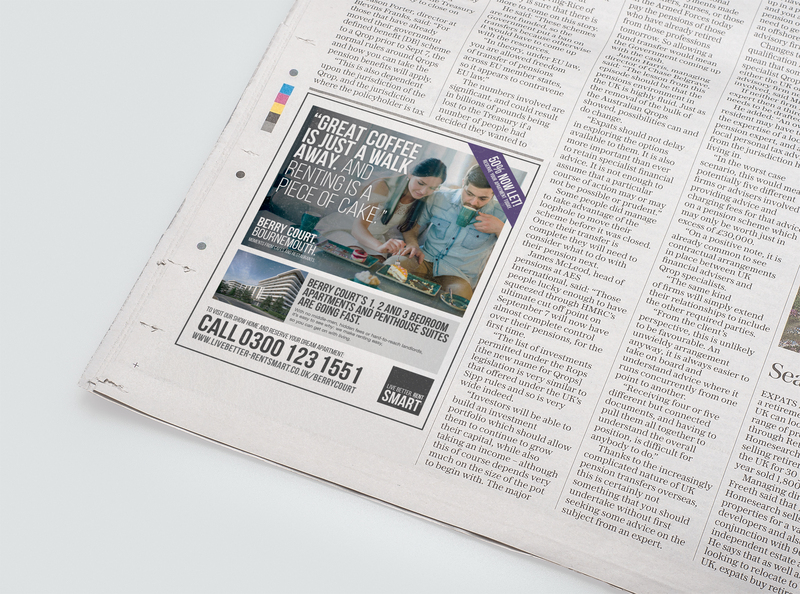 All properties let in just five months – and a brand that’s ready to continue in the next stage of its growth.